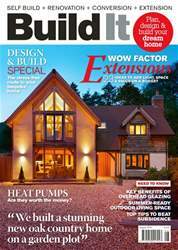 Digital Subscriptions > Build It > August 2018 > Why choose slate for your roof? Many areas of the country are synonymous with slate roofs – the Lake District, Cornwall and most of Wales are full of period homes where these handsome grey stone tiles are closely associated with the vernacular style. 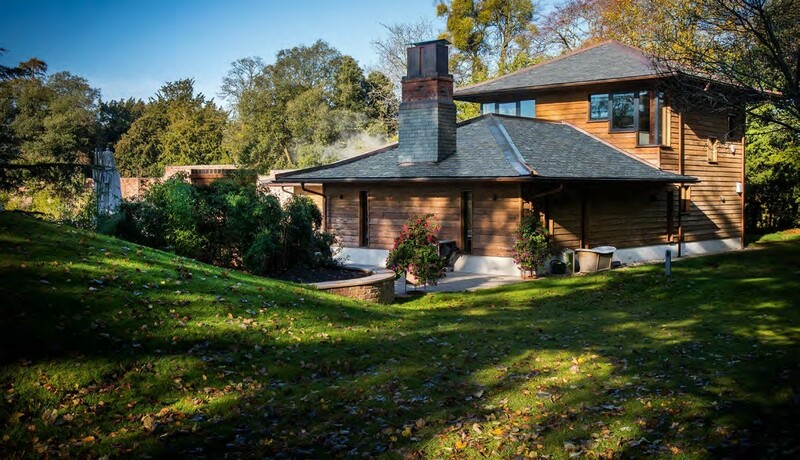 It’s seen as a high-quality, timeless choice, and you may find that planners make it a condition of your house’s design that you specify slate, in order to fit in with what is used locally. However, this material is not restricted to traditionallooking properties: depending on the product, it can look crisp and modern, and be used as a cladding material as well as for roofing to achieve a seamless all-over appearance. While UK quarries still exist, Spain has now emerged as the most prolific producer of roofing in this material.